*Click the questions below to reveal the answer. How long has Citywide been building decks? Is Citywide licensed and registered? Does Citywide subcontract work or have employees? Is Citywide part of any professional contractor associations? Does Citywide have customer references? Does Citywide give warranties for completed work? Can I install Duradek on my own? How long will my Duradek deck last? How much does Duradek cost? Can I put a deicer on Duradek in the winter? How do you clean Duradek?  Citywide Sundecks & Railings was founded in 2012. Our Senior Installers have 30+ years of experience in deck renovation and construction. We are a fully insured company and are able to provide documentation upon request. The majority of work is completed by Citywide personnel, who are trained and vetted by us and report directly to our project managers. In some cases, where highly specific expertise or services are needed, we will refer to our trusted network of service providers to accomplish small pieces of work. We are proud and active members of the Greater Vancouver Home Builder’s Association. You can check out our reviews online, or we are happy to connect you with past clients upon request. Unless otherwise specified, we pass along all manufacturer’s warranties and our own 5-year workmanship warranty. We happily accept cash, e-transfer, cheque, and Visa/Mastercard. Please note, credit card payments are subject to a 3% administrative fee. No. Duradek is installed by a network of fully trained applicators. They are trained in waterproofing techniques and building codes to ensure you are getting the best quality installation available. For this reason, we are able to offer the industries best warranty. With proper care and cleaning your Duradek deck could last up to 15-20 years. Yes. Rock Salt, kitty litter and various other snow-melting chemicals can be used on your Duradek surface. We do caution, however, that you clean the surface thoroughly with soap and water and flushed clear prior to letting the heat of the spring sun ‘bake’ any chemical into the surface. It’s best to clean your Duradek surface at least 4 times a year to maintain its appearance. You can use hot water with a mild soap and scrub it with a soft bristle brush. 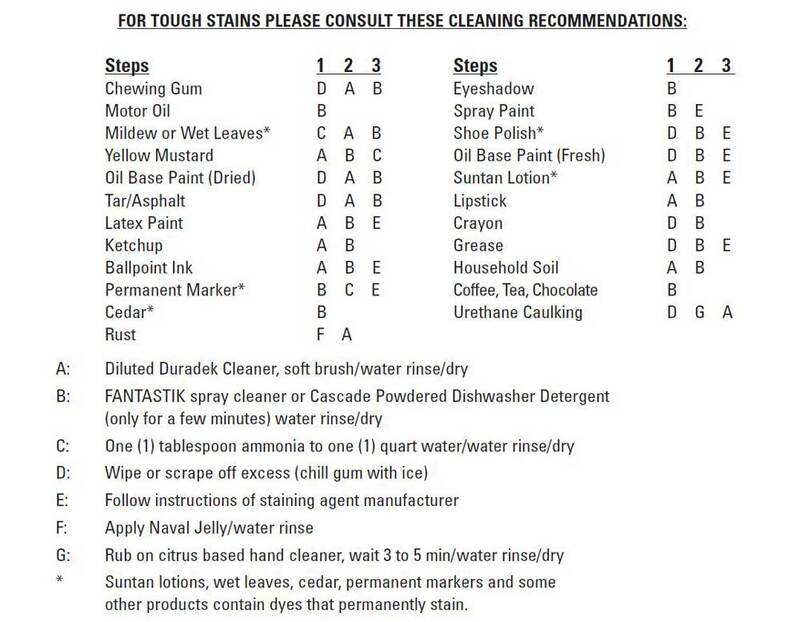 For more difficult stains you can dilute some household cleaner. Be sure not to let any chemicals sit on the vinyl surface and to rinse well with fresh water. Also, see Duradek Care and Cleaning PDF File.